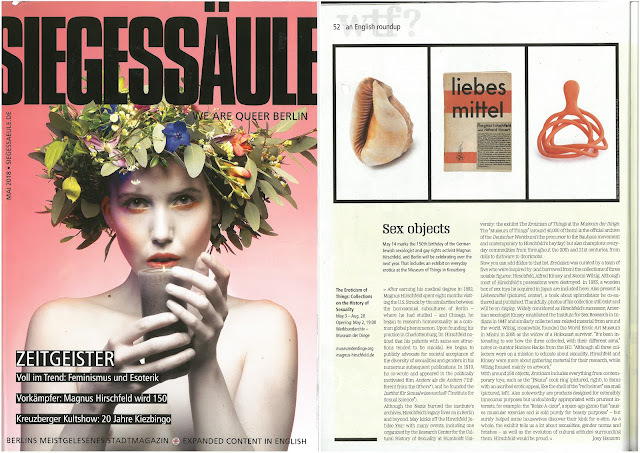 Some of you might already know that some of our products will be shown on The Eroticism of Things - Erotik der Dinge" exhibition in the Museum der Dinge in Berlin from the 3rd of May till the 27th of August. We hope you will drop by when you are in Berlin!! Do you also want to be EnRinged with a Orange JNamo? If so get it now! !